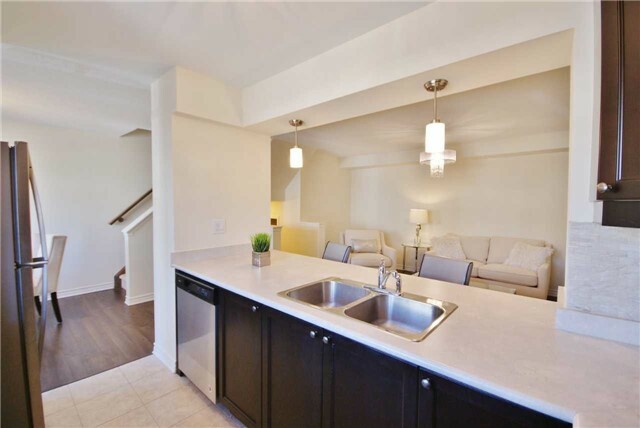 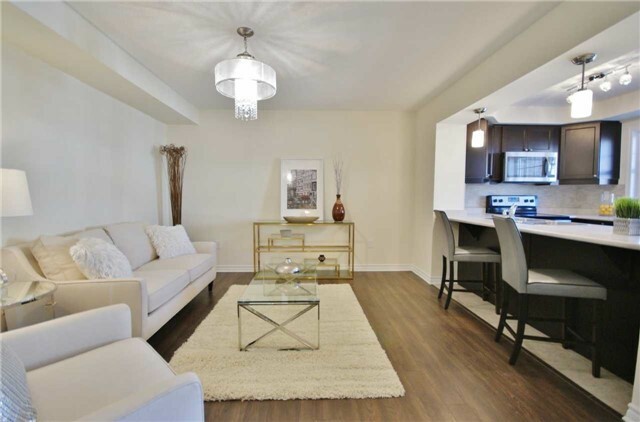 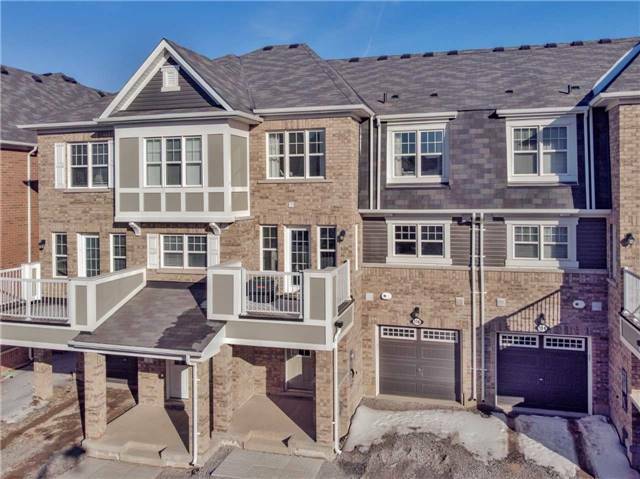 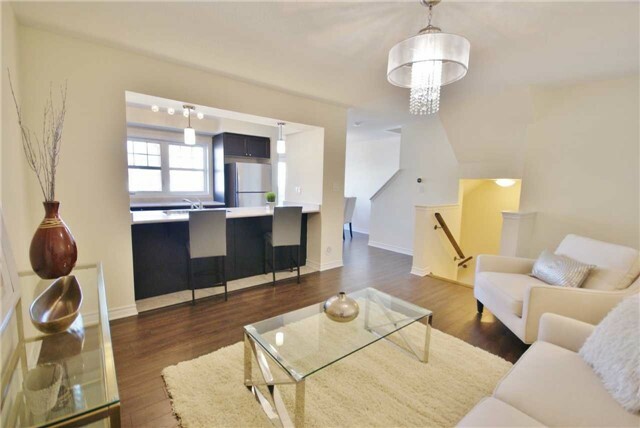 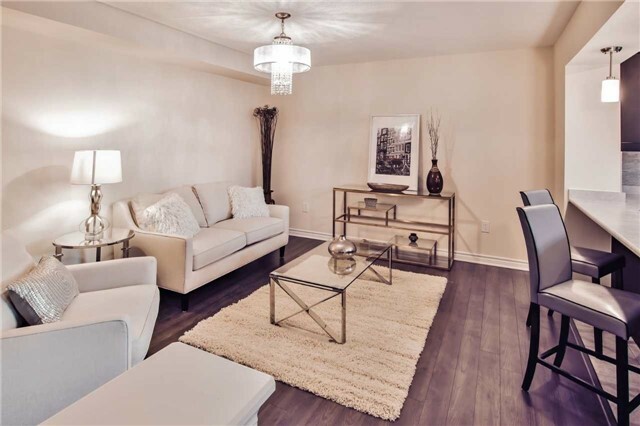 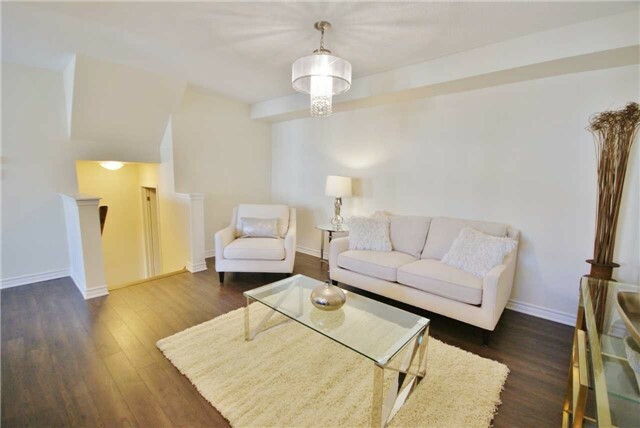 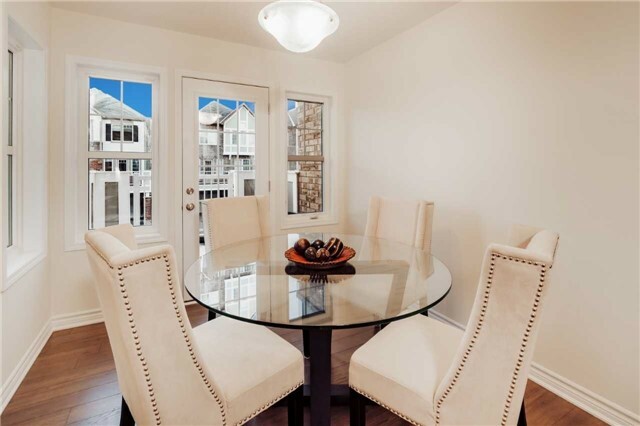 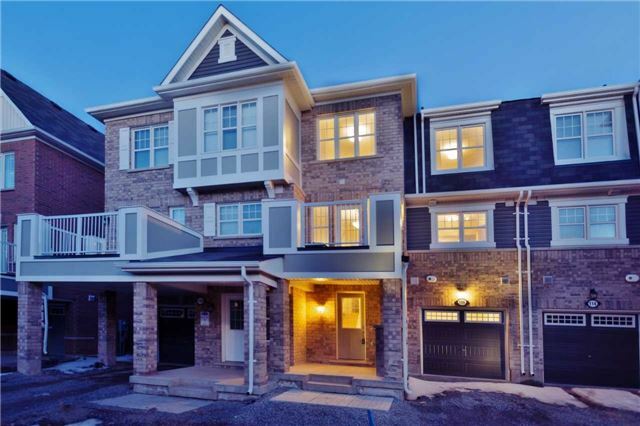 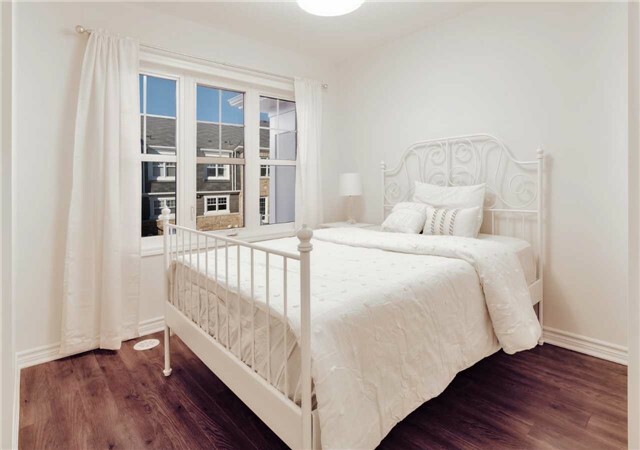 Brand New Stunning Freehold 2 Bed/3 Bath Mattamy Townhouse (No Fees!). 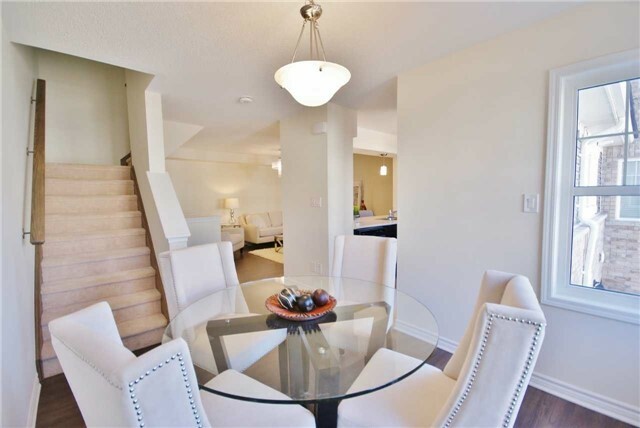 Open Concept Layout W/ Great Rm & Dining Rm, Featuring Premium Laminate Floors, W/O To Balcony W/ Escarpment Views. 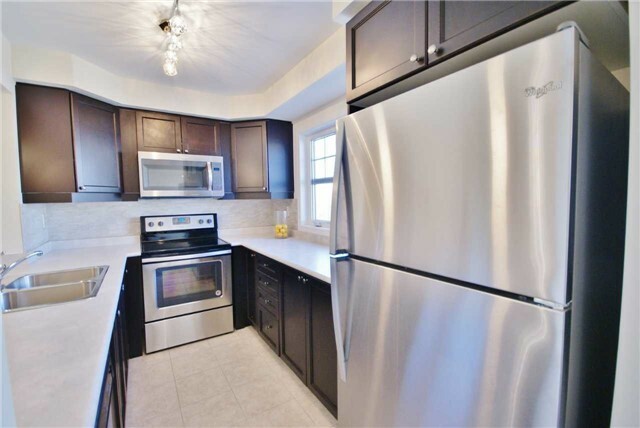 Upgraded Kit W/ S/S Appliances&Custom Backsplash. 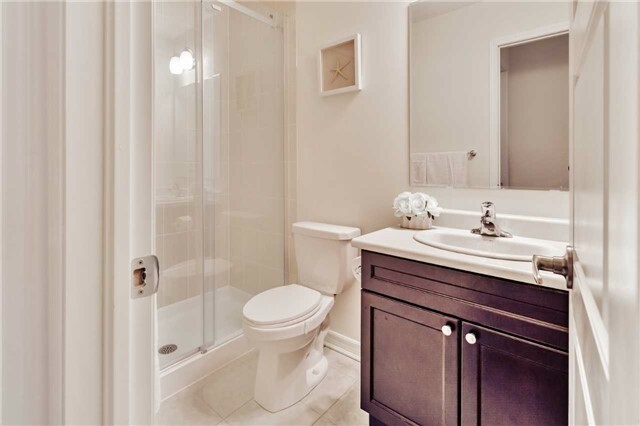 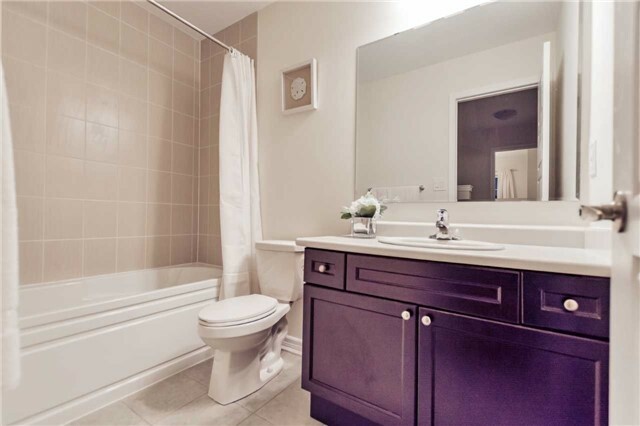 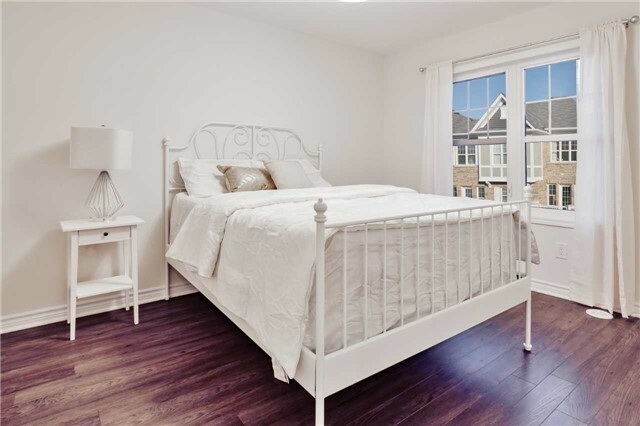 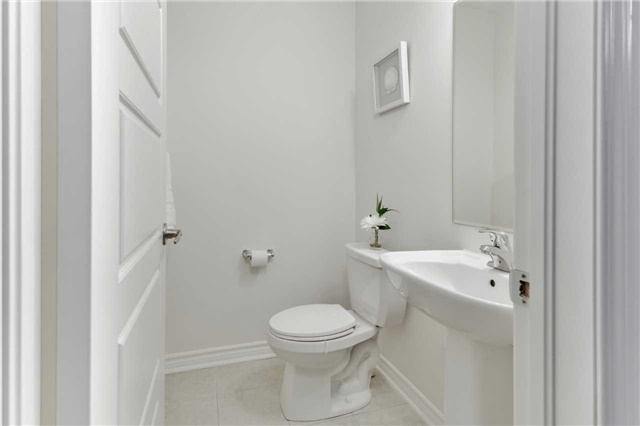 Master Bdrm W/ Ensuite Ft. Large Upgraded Glass Shower & W/I Closet. 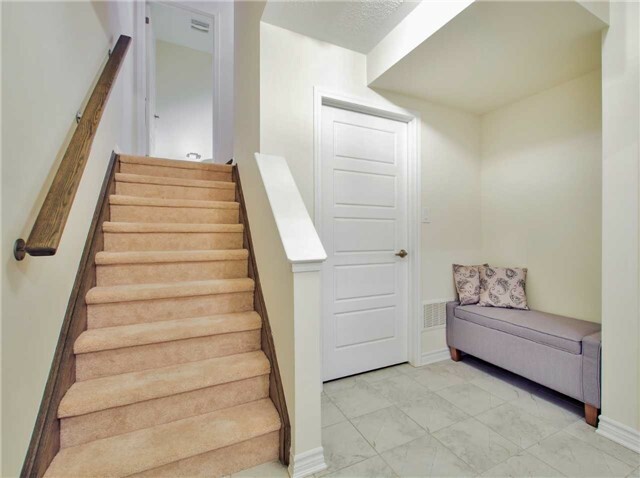 Ground Floor Office Space W/ Access Door To Garage, 3rd Floor Laundry. 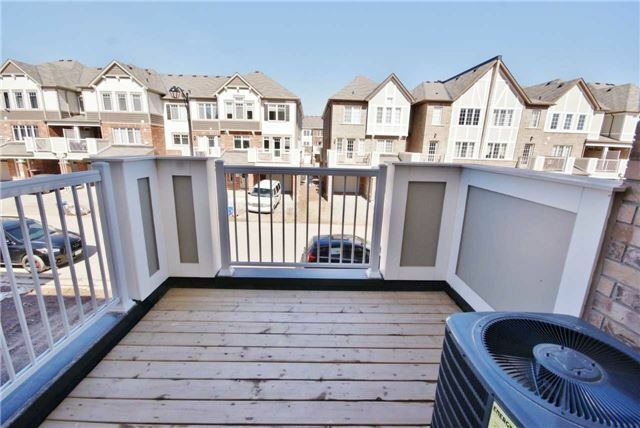 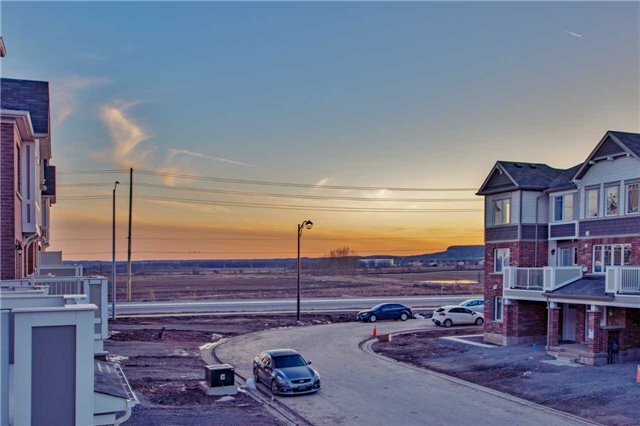 Close To New Elementary/High Schools, Transit, Retail Parks & Proposed University! 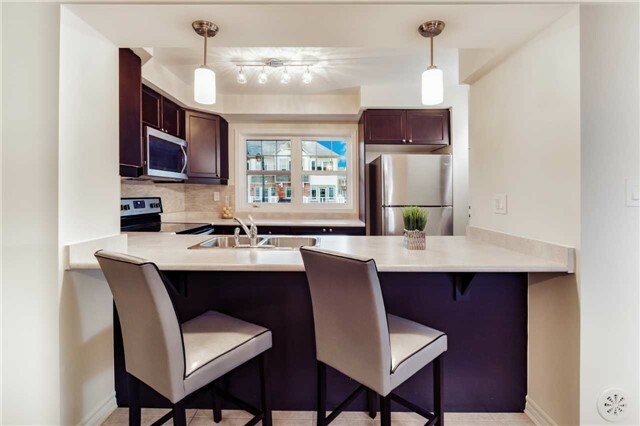 Extras: Stainless Steel Fridge, Stove, Dishwasher, Microwave, Upgraded Light Fixtures, Window Coverings, Smart Thermostat, Garage Door Opener, Front Load Washer & Dryer. 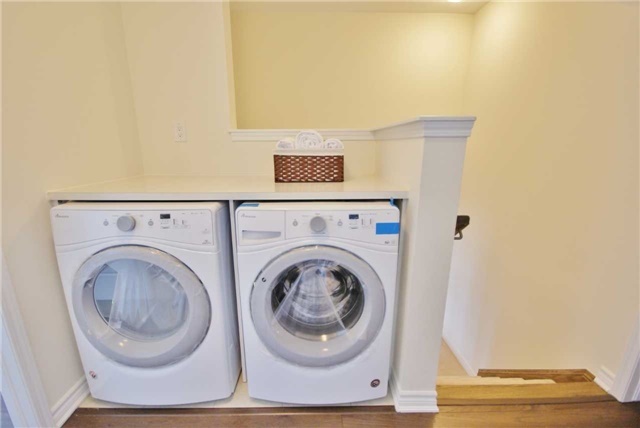 Energy Star Rated House!